Our burgers are made fresh with 100% USDA choice ground chuck from Bridgetown Finer Meats. Each juicy burger is served on a locally made Servatti’s bun with our own golden brown fries or chips. Choose from one of our classic burgers. Chandler’s is committed to using only the freshest meats to ensure our burgers taste better than any other. That’s why we use local Bridgetown Finer Meats in Cincinnati. Try one of our fresh burgers to see the difference the highest quality can make. A good patty is only half the equation of a good burger. At Chandler’s we buy all our buns fresh from Servatii Pastry Shop. We know our values of quality are lined up with Servatii’s, ensuring only the most delicious and fresh burgers are served at our sports bar. Enjoy a locally brewed beer with Chandler’s. We showcase regional and local craft beers including Rhinegeist, Mad Tree, Rivertown, and Mt. Carmel breweries. Come relax with friends or watch the big game with the best local brews. 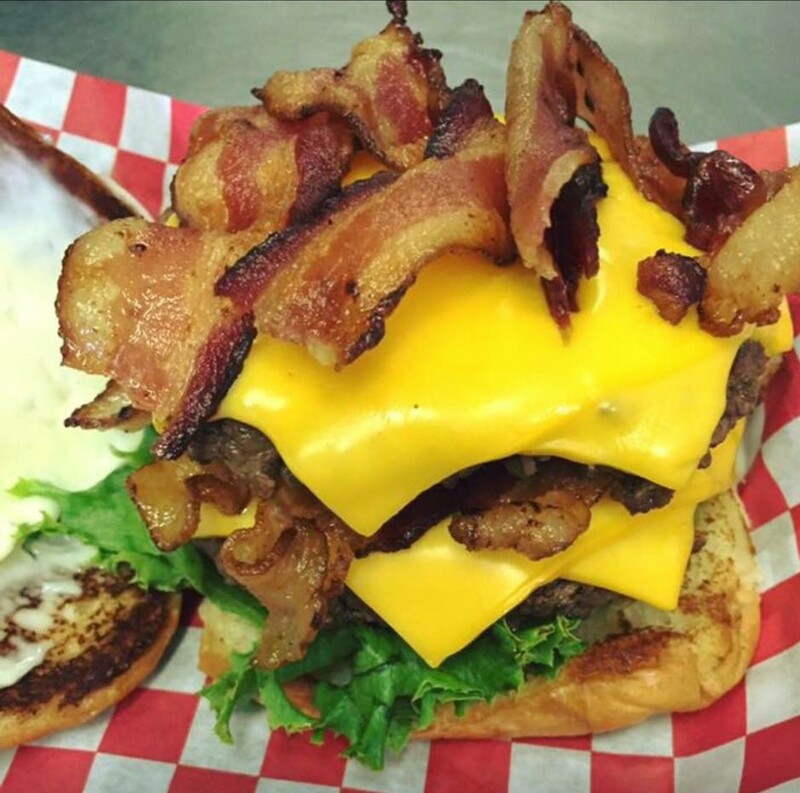 At Chandler’s Burger Bistro, we take a whole new spin on the classic diner experience. With Chandler’s, you can have it all! Spend a nice dinner out with the whole family or relax at our sports bar with some friends to enjoy a beer and watch the big game. We are committed to delivering the best dining experience to you and your family. That’s why we purchase our meat and buns daily from local vendors, using only the freshest foods. Our food is handcrafted and made fresh to order every day. Each of our menu items is designed by our experienced chef, creating a delicious and unique experience. Try our brand new smoked chicken wings deep fried to perfection, just one bite and you’ll be hooked! In addition to this, our beer on tap comes straight from a local brewery, ensuring only the highest standard. Come by Chandler’s today to enjoy a family friendly sports bar like no other, where quality is what matters most.